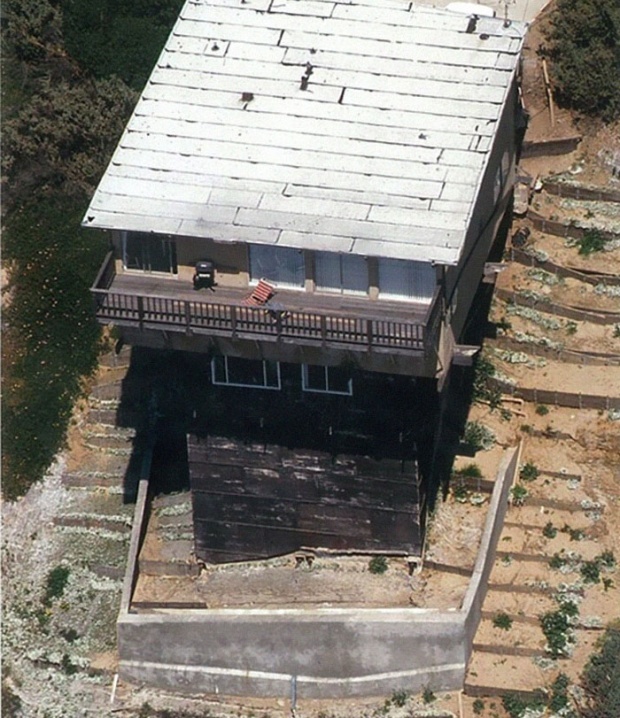 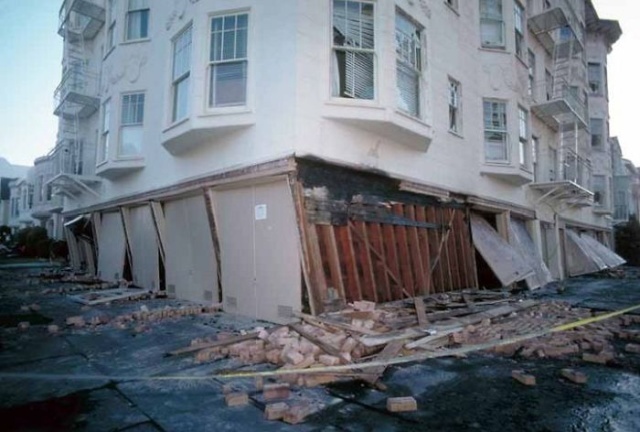 #1 is the damage to a building in San Francisco during the Loma Prieta earthquake in 1989. 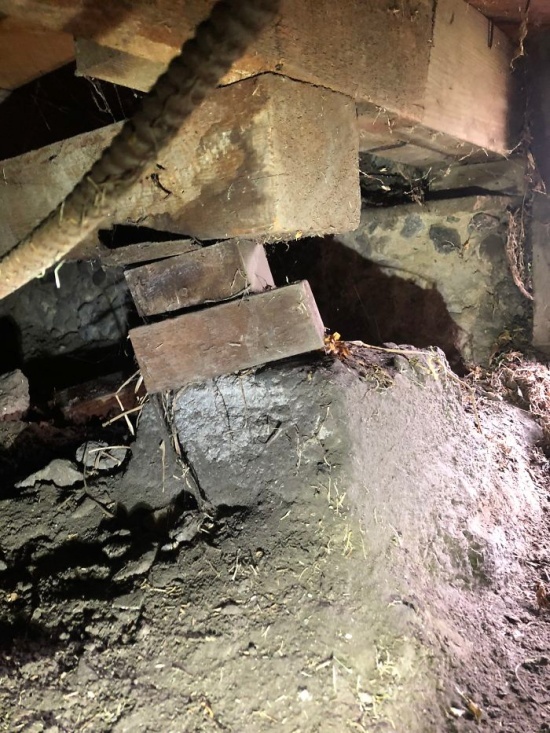 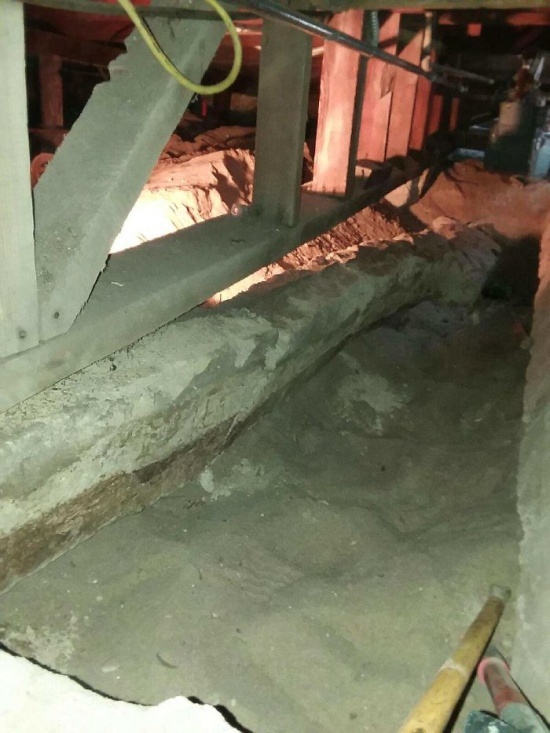 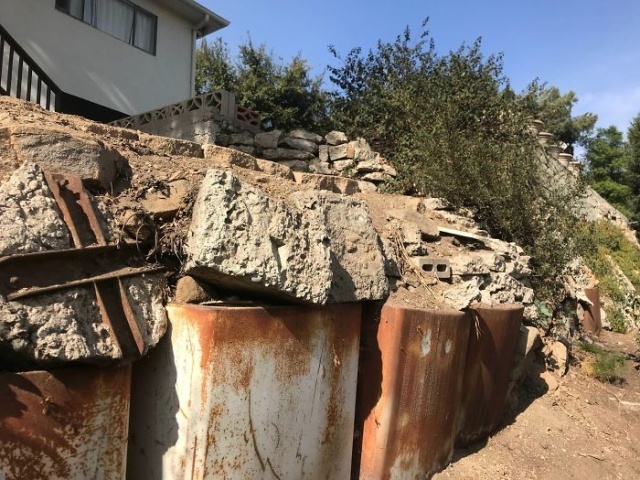 It was caused by the liquefaction of the soils underneath it and has nothing to do with structural inspection. 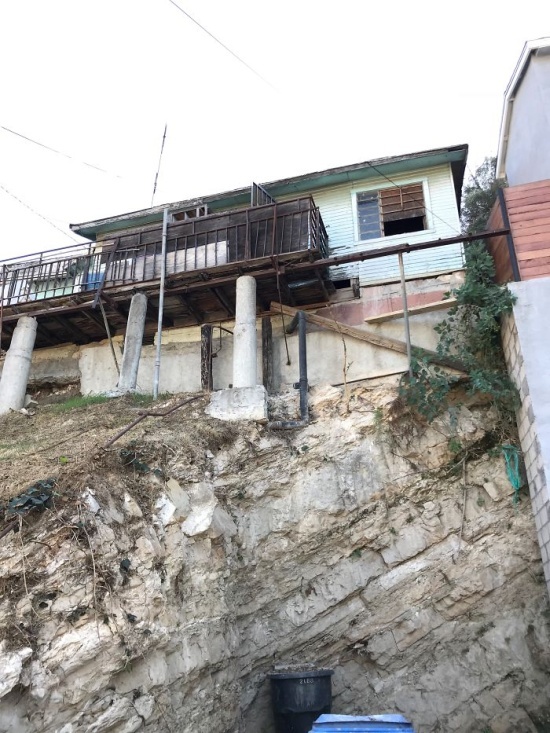 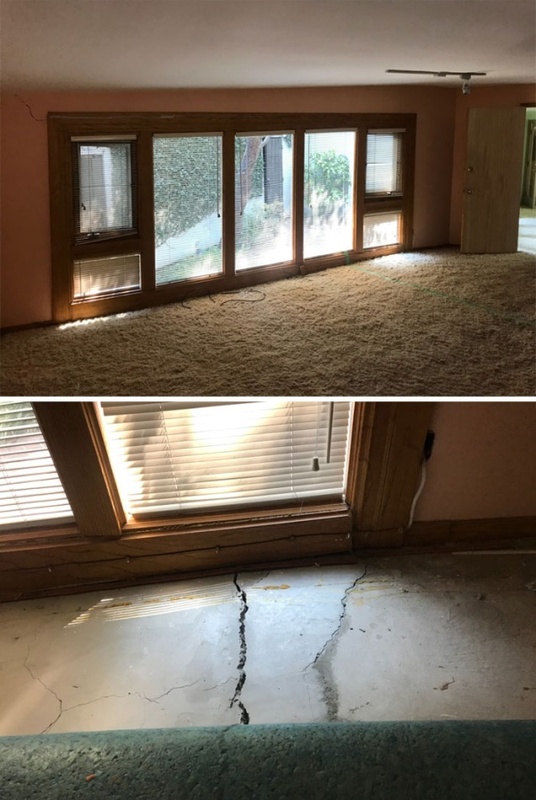 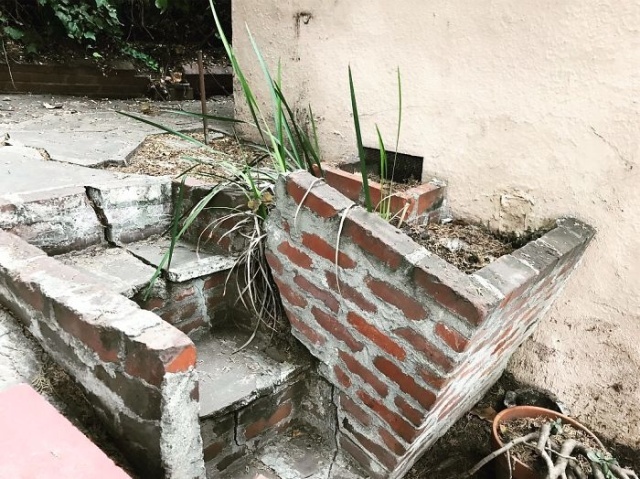 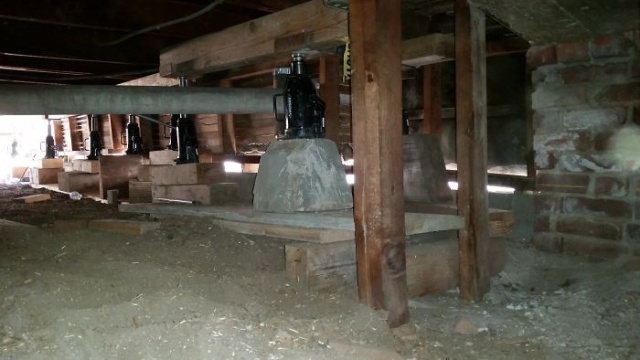 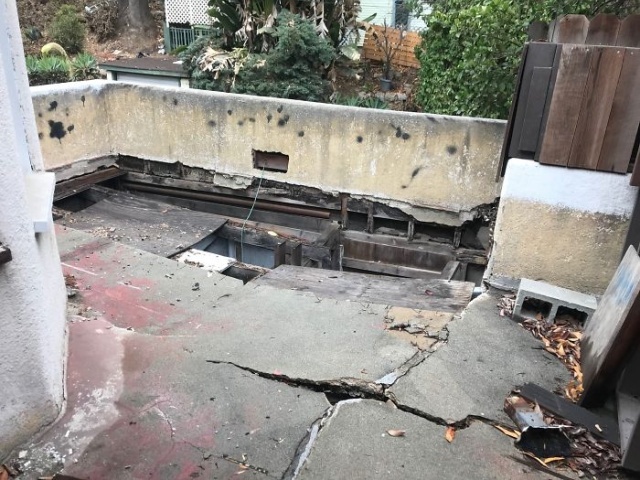 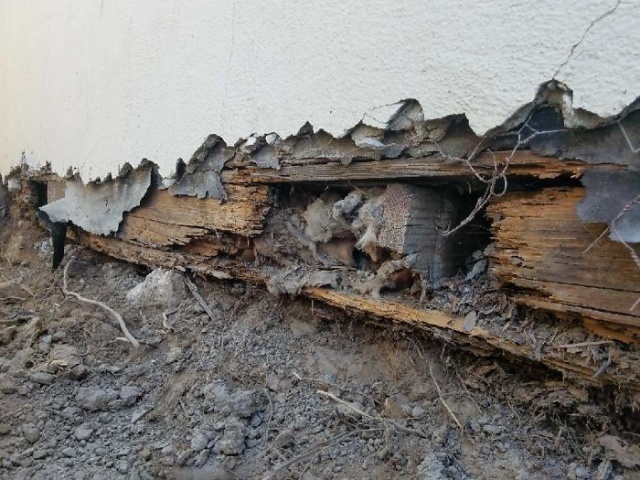 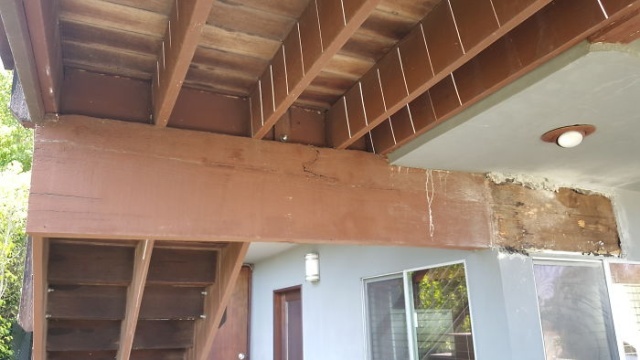 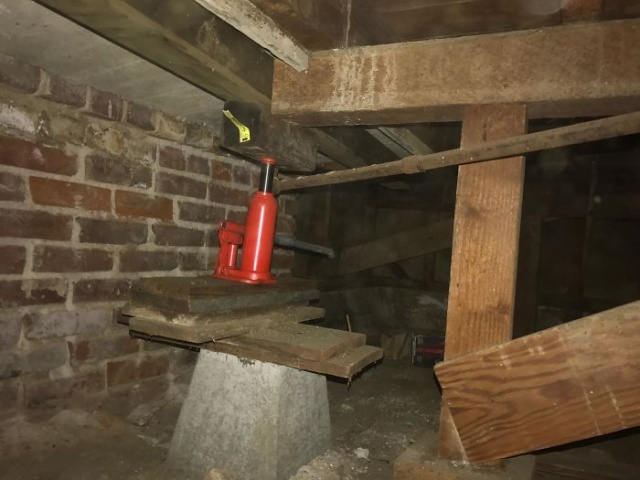 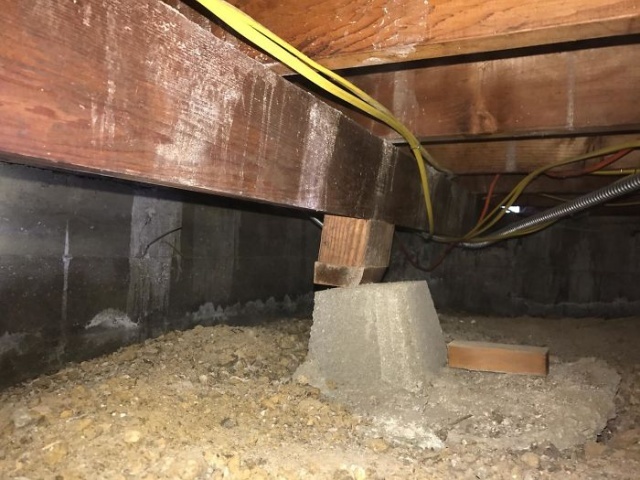 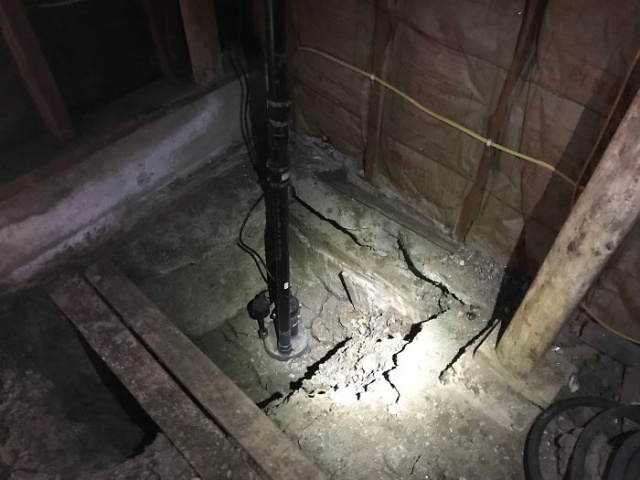 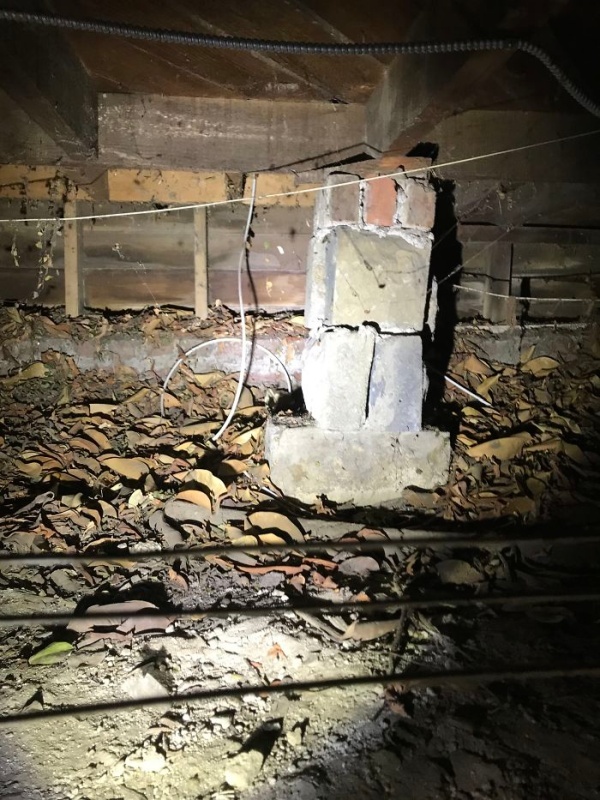 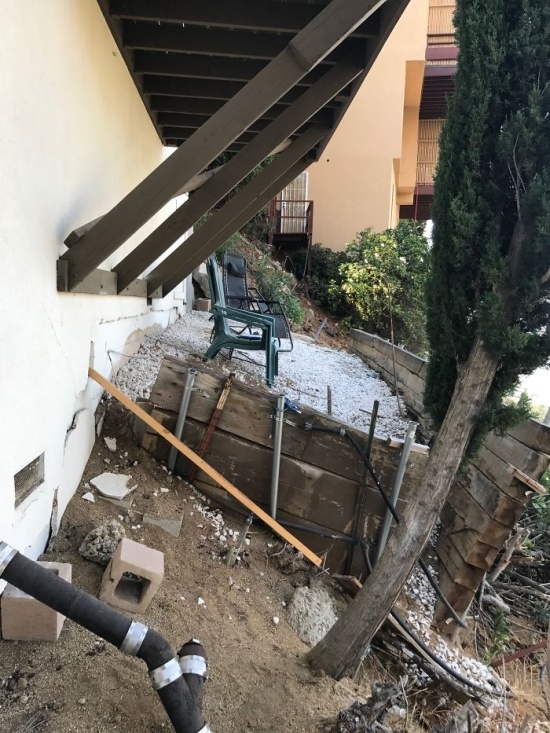 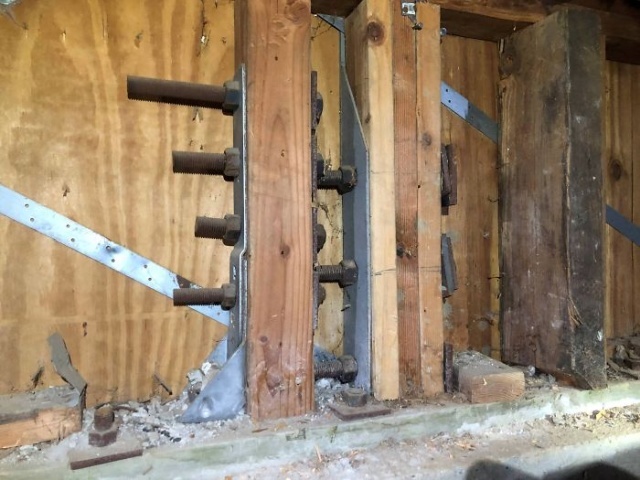 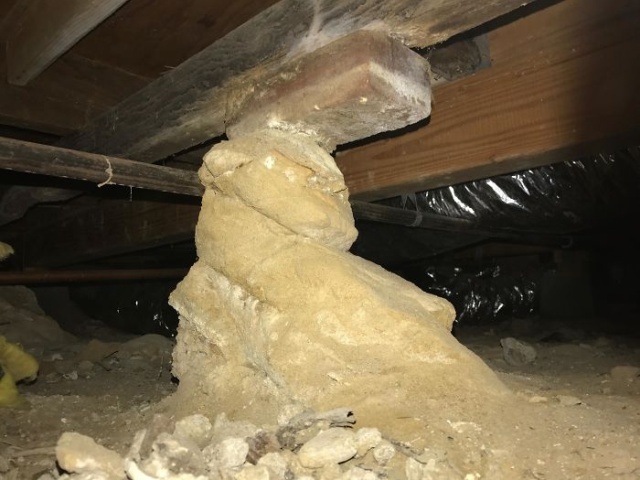 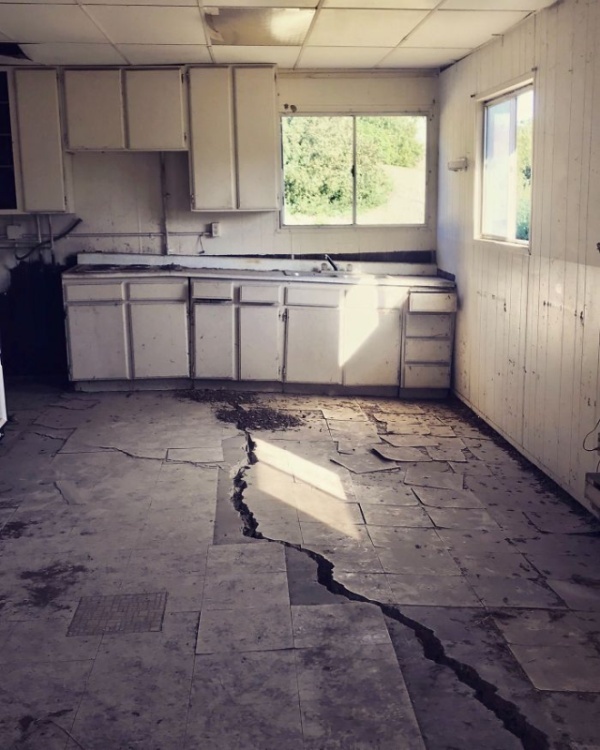 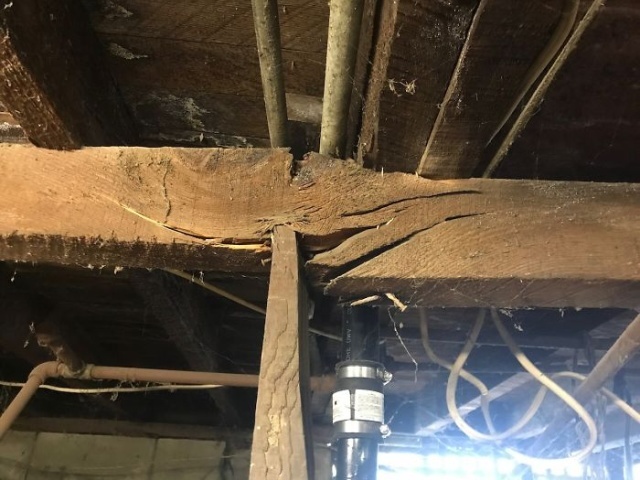 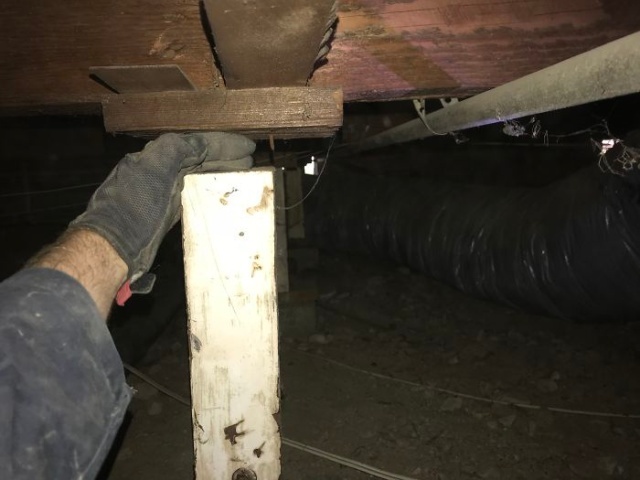 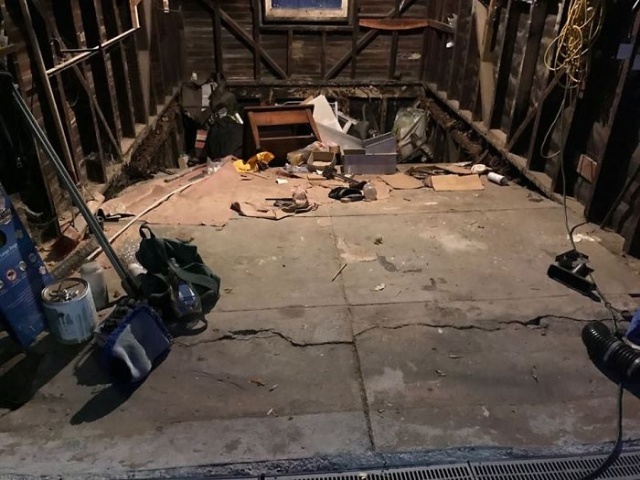 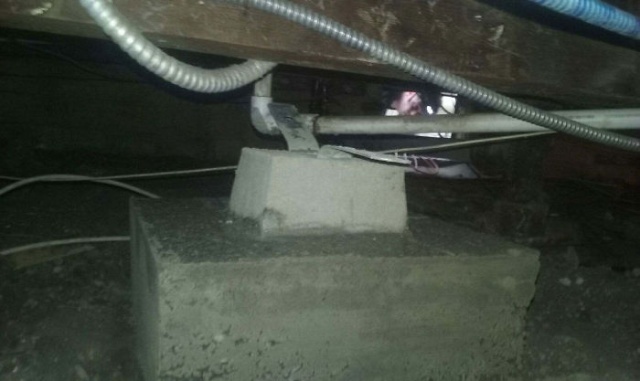 Because of this happening, San Francisco has instituted a city-wide requirement for soft story retrofitting of apartment buildings and houses that have garages added. 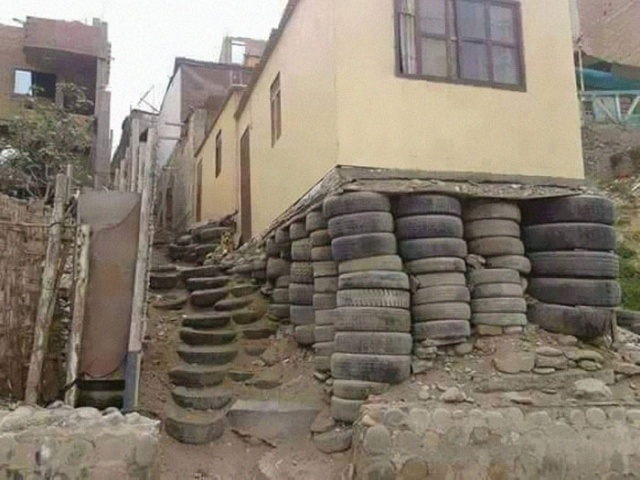 Since the garages were added long after the buildings were built and were done so by removing walls, they have weakened the buildings. 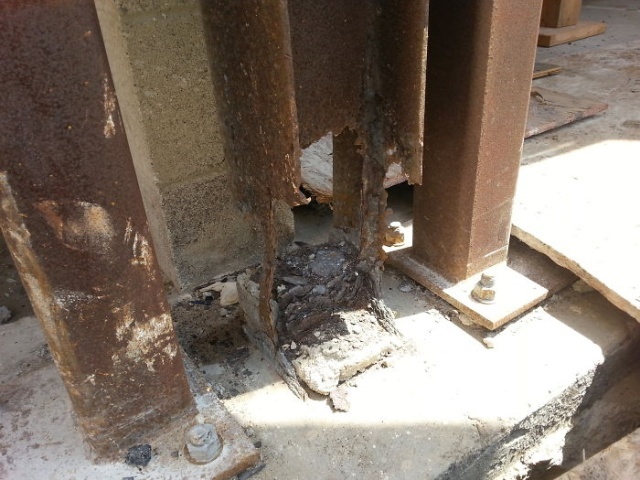 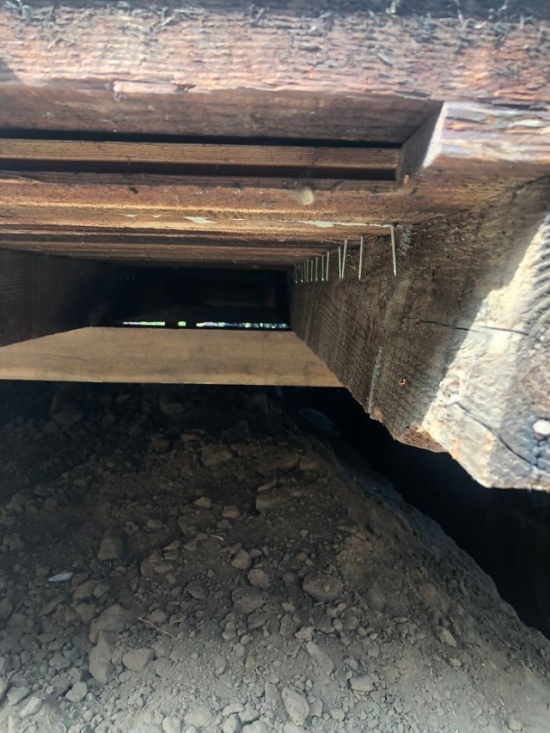 Several of the other images are intermediate inspections of work repairs being done. 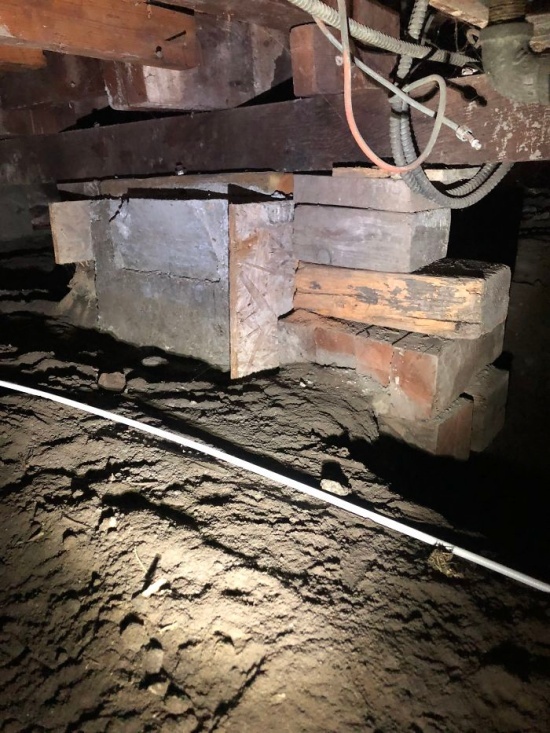 The several with hydraulic jacks are there to lift the building and construct a new foundation.The one with the re-bar cage is an inspection being done prior to the concrete pour.